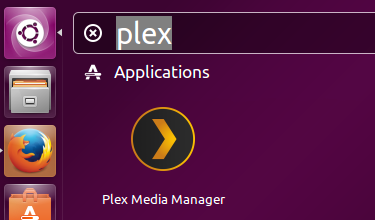 Plex Media Server lets users organize and share their music, photo and videos with other streaming boxes or smart phones. It is based on well known Kodi media server and is a forked version of Kodi. It is a cross platform application and works on Linux, Microsoft Windows and Mac operating systems. 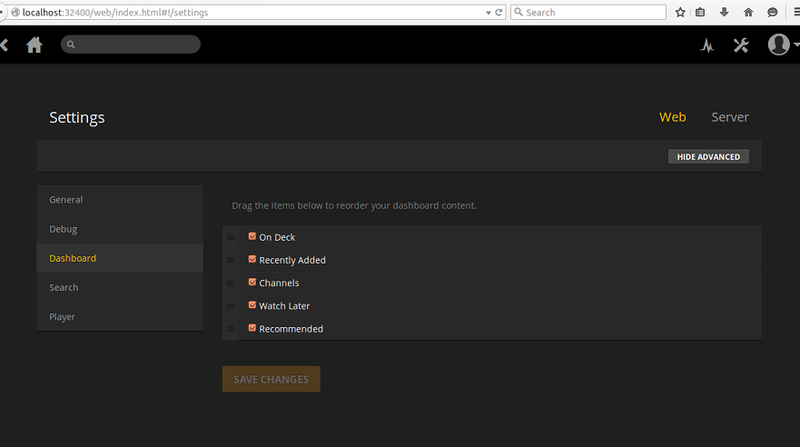 Integerated Plex Media channels lets you access many popular online services like Youtube, CNN, drop box, Vimo etc. 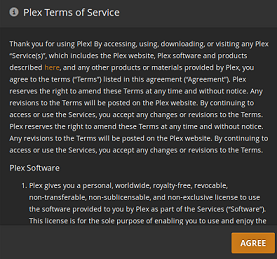 You can extend the functionality of Plex Media Server by using various available plugins. This app has capability to connect a large number of devices; with little bit efforts you can get the best out of this application. This application comes in two versions, Free and Premium. You need to purchase subscription for the Premium version and it comes with latest updates and features. 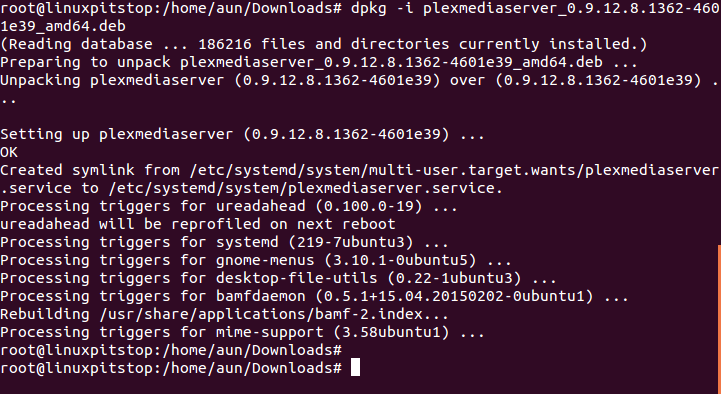 Recently, Plex Media Server 0.9.12.8 has been announced, let’s see how we can install it on Ubuntu 15.04. The installation process for this tool is pretty simple and quick, first of all download the installer package for this application from following URL according to your computer system architecture (either 32 bit or 64-bit). Once the download process is complete, launch your terminal and go to the download location, here run following command to install it. There you go, launch it from Applications menu. It should load http://localhost:32400/web URL in browser . At the very first time launch you need to review the “Terms of Service” and click “Agree” to start using this application. Congratulations, start using your media center application. The active development for this application was started somewhere around 2009, it has been receiving proper updates and bug fixes till date. It has evolved into a stable application. Try it out today, hope you will enjoy it.